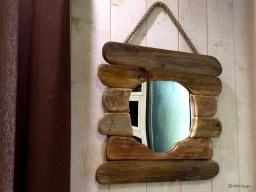 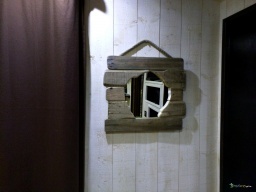 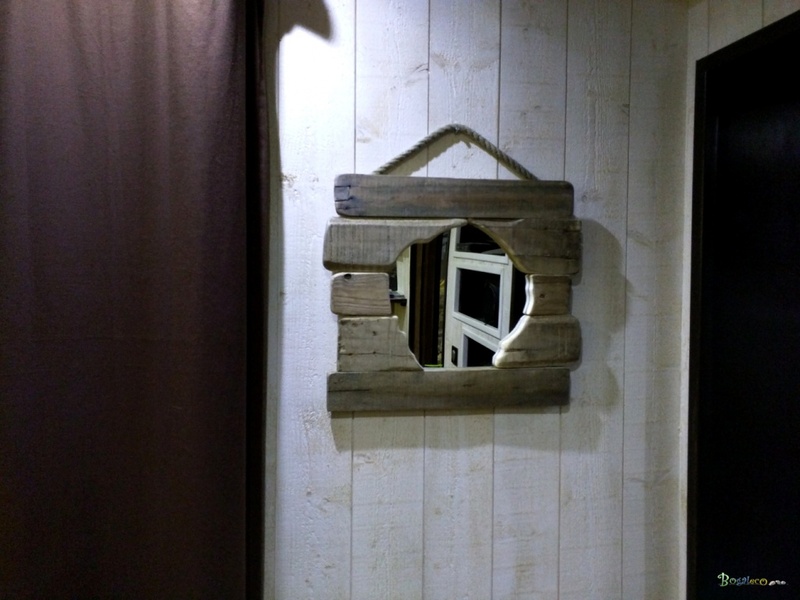 round mirror framed in a wooden paddle game driftwood and left rough. 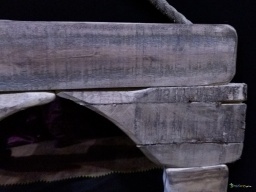 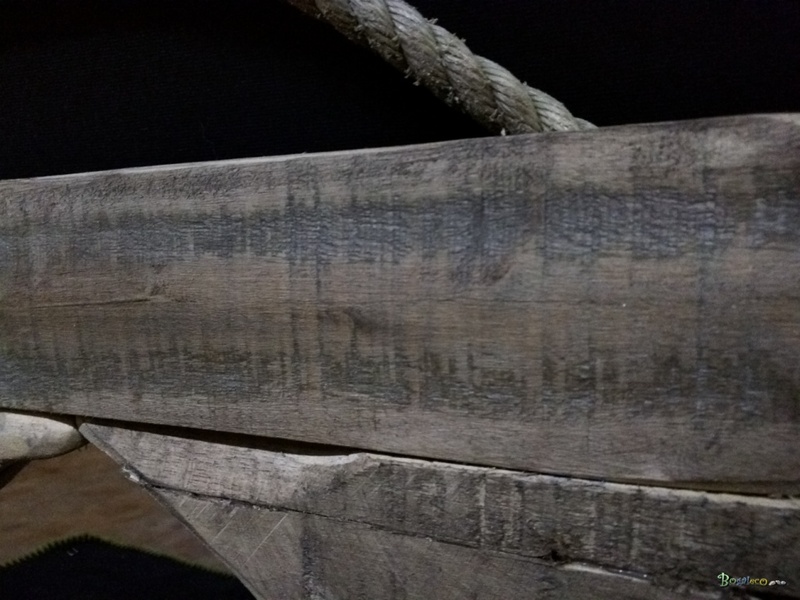 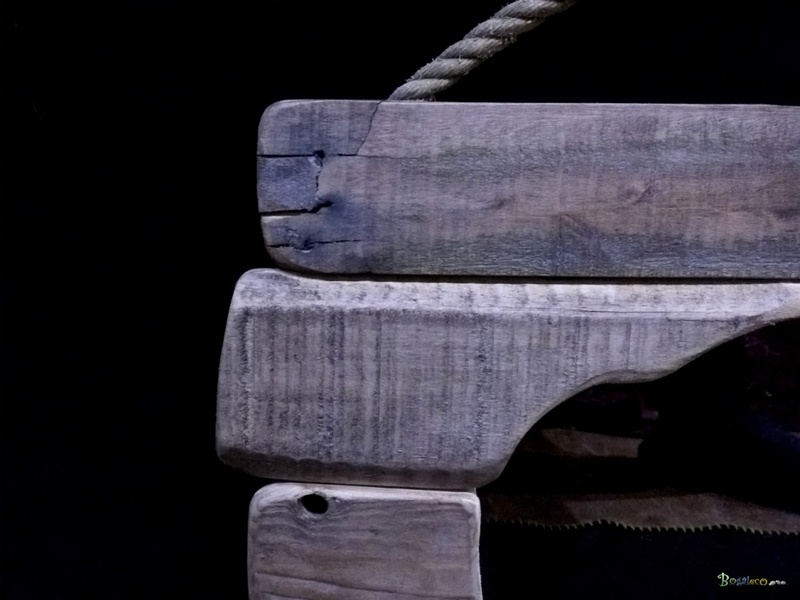 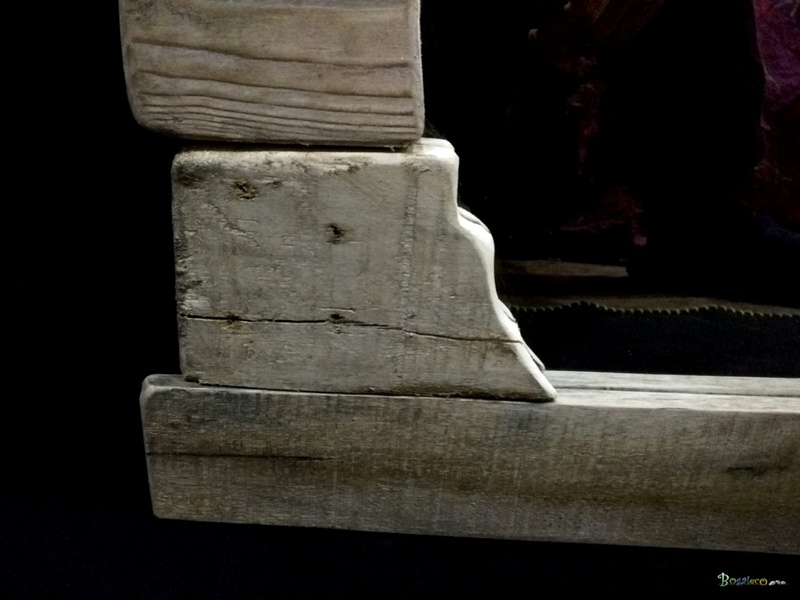 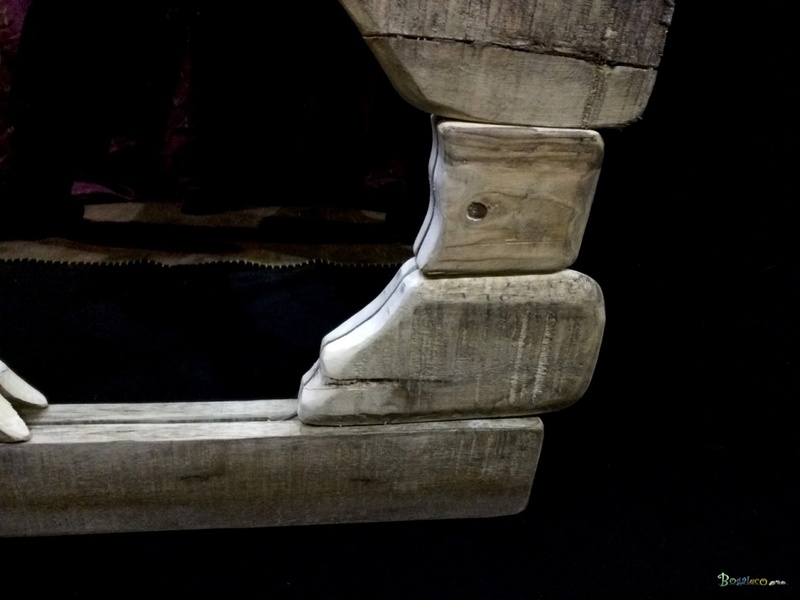 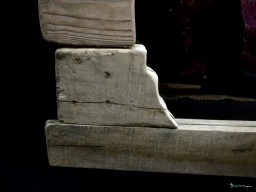 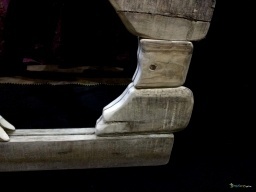 pallet slides were adjusted to obtain an original cutting. 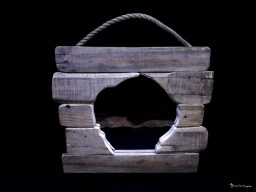 Wood pallet floated. raw texture.